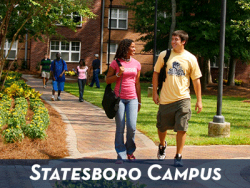 Students at Georgia Southern are responsible for following all of the policies listed in the Student Code of Conduct. 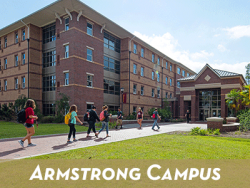 Students living on-campus are also required to follow all policies listed in the Community Guide and Housing Contract for the campus that they are attending. You can also review the sample Housing Contract.